Mark is in a new apartment, so he and Grant wonder if they are terrible neighbors. It was also Grant's birthday. Grant brings an Ink Pen comic, and Mark asked how Grant injured himself. However, Grant prefers to discuss how adult responsibilities are no fun. Your co-hosts discover freedom isn't always what it's cracked up to be. 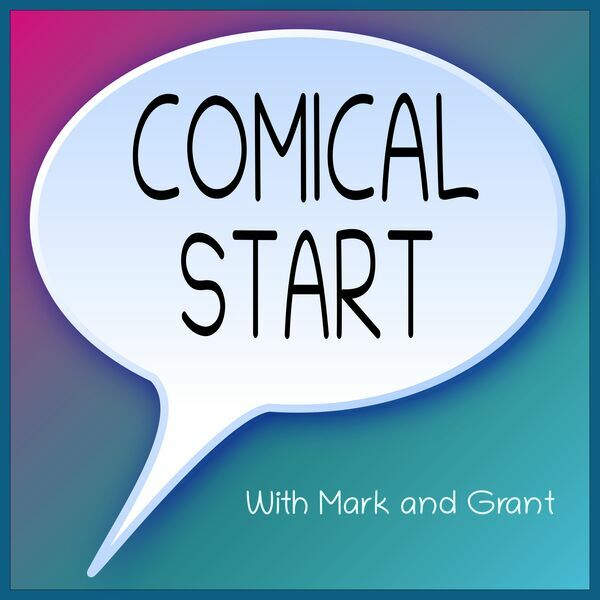 Mark brings a Rubes comic to talk about marketing. People buy beer with their diapers, and larges instead of mediums. And remember, being cool matters.